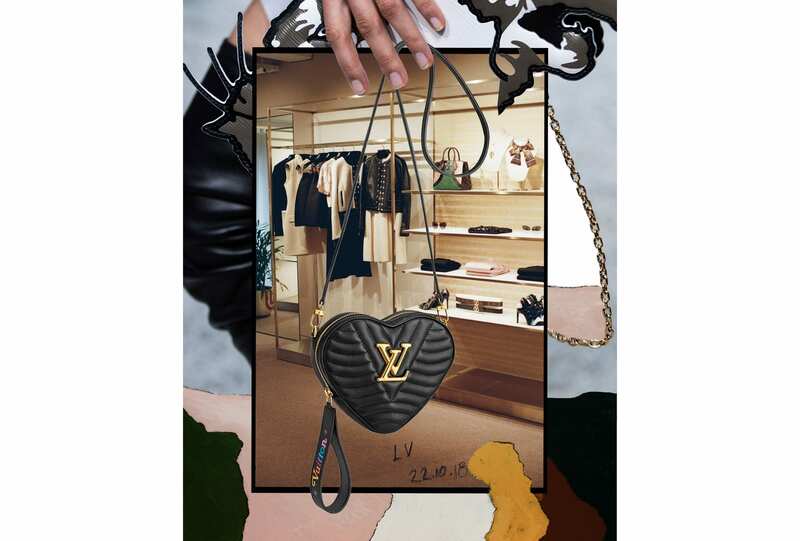 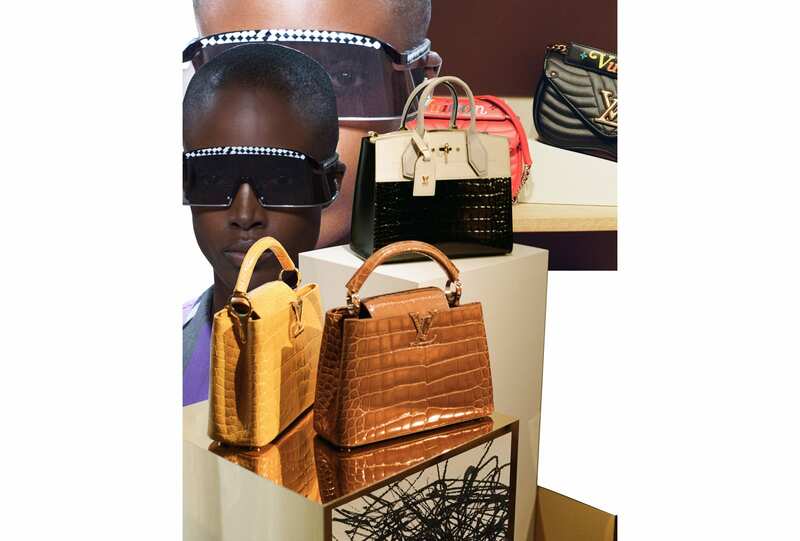 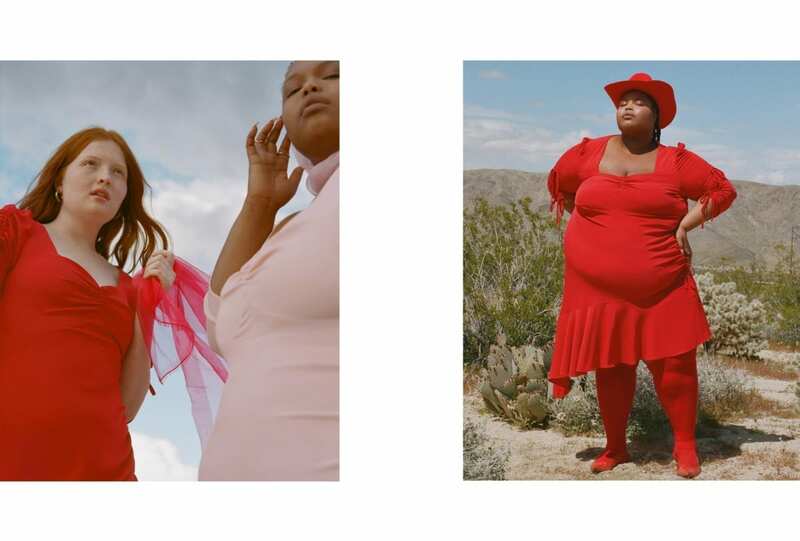 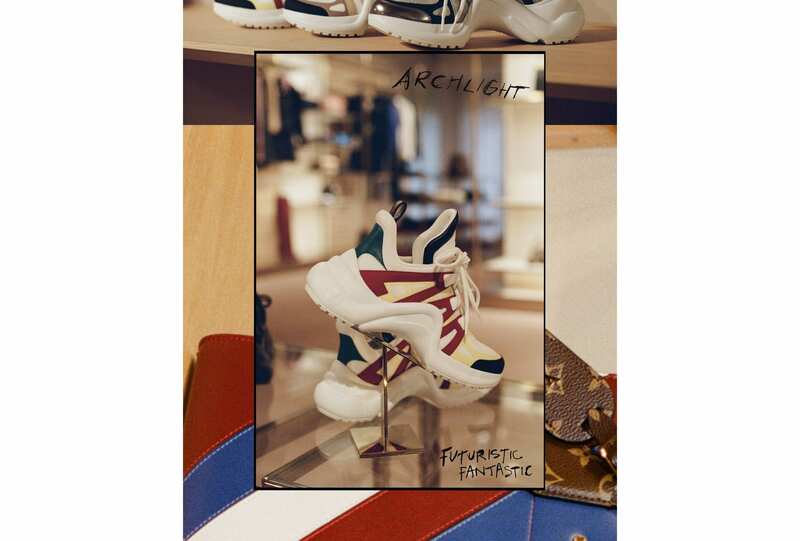 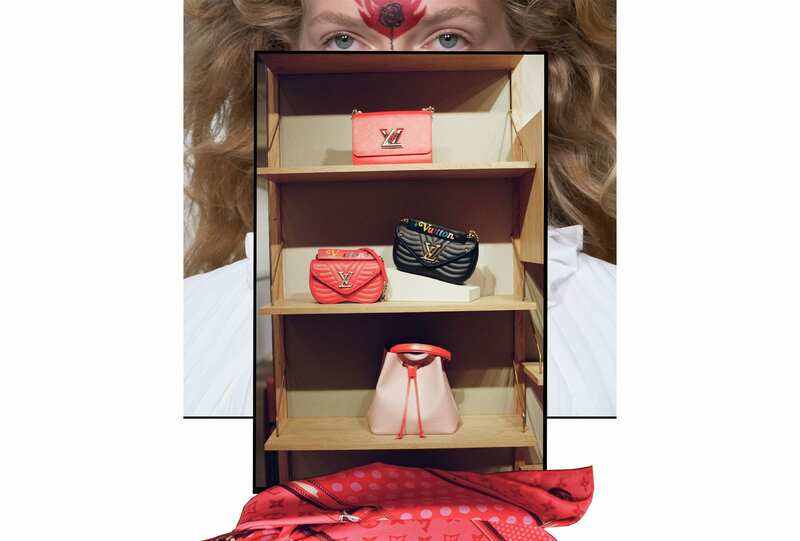 Louis Vuitton unveils its new concept store at 345 George Street, Sydney; a private universe for its men’s and women’s collections and reimagined here by photographer, collage artist and RUSSH Contributing Editor, Kitty Callaghan. 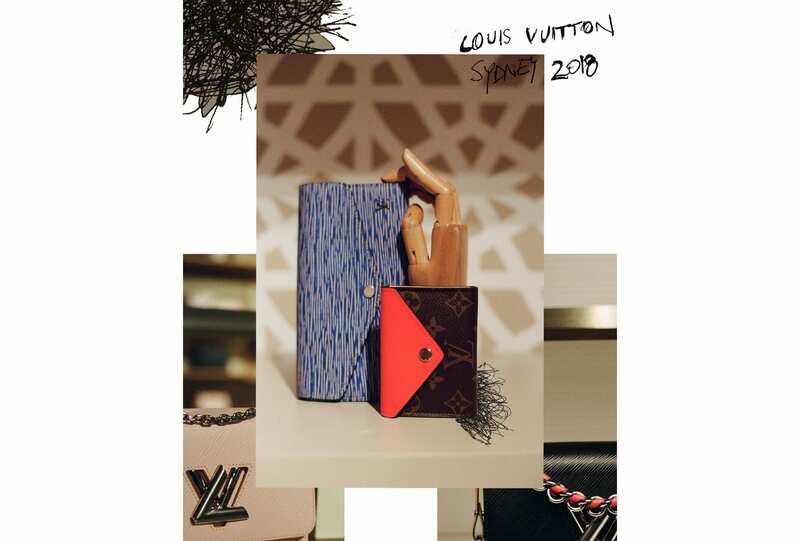 “I felt honoured to be a part of the a project for the new Louis Vuitton space … I loved the idea of mentioning Sydney in the collages.” In curating her edit of favourite pieces in-store, Callaghan found inspiration in the decor and art within the new concept space, including a selection of local artworks supplied by the Piermarq gallery in Paddington and re-editions of modular Danish wall units designed by Poul Cadovius in 1948 – juxtaposed with personalised etchings and favourite moments from Louis Vuitton runway. 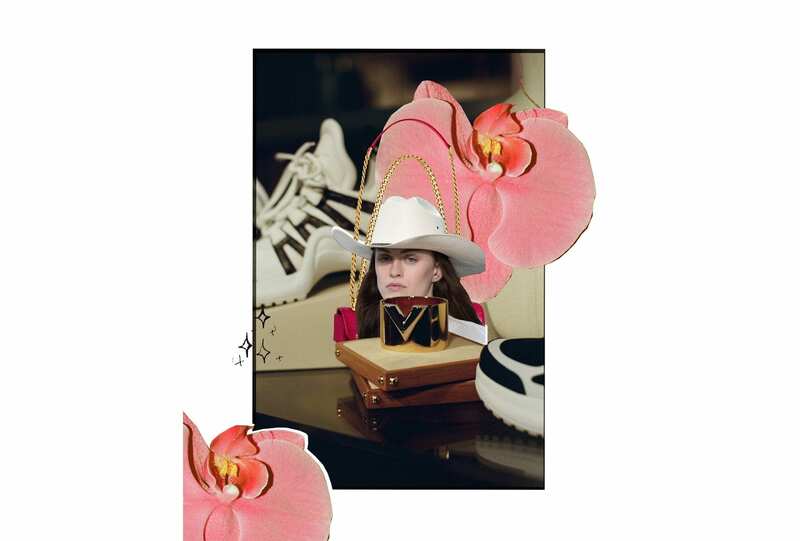 The collages, exclusive to RUSSH.com, harness the energy of the men’s and women’s collections, discovered throughout the Men’s Club and Women’s Salon – where guests are invited to characterise their purchases by hot stamping selected leather goods with initials, personalising fragrance bottles and customising men’s footwear. A place to go your own way.